Horse games and sports have a long lasting tradition in many parts of the world, but especially in South and Middle Asia and the Middle East. This may explain the strong bond between man and horse n theseparts of the world. 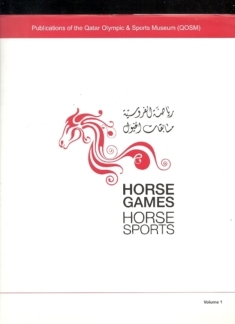 This first publication of the 3-2-1 Qatar Olympic and Sports Museum (QOSM) raises awareness of the importance of horses and horse sport activities for the cultural history of the Middle East region and beyond. Categorieën: Olympische Spelen, Paardensport. Tags: Equistrean, Horses. Horse games and horse sports have a long lasting tradition in many parts of the world, but especially in South and Middle Asia and the Middle East. This may explain the strong bond between man and horse n theseparts of the world. 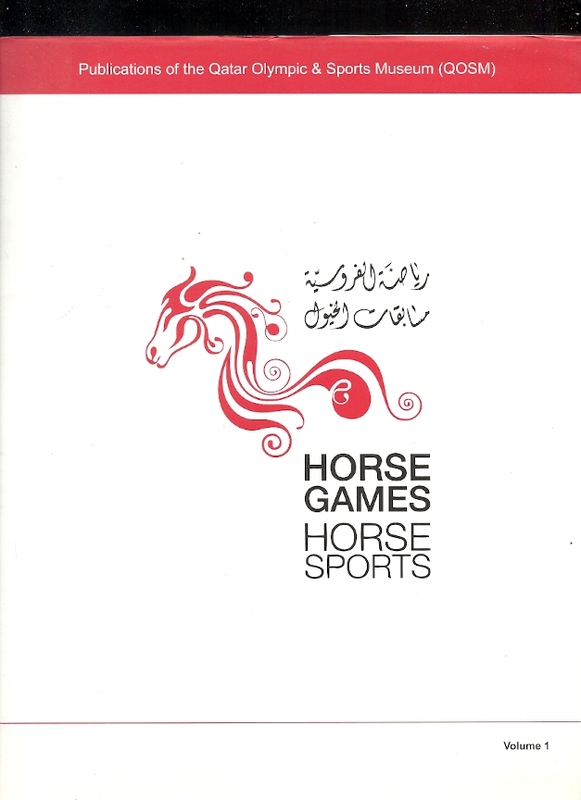 This first publication of the 3-2-1 Qatar Olympic and Sports Museum (QOSM) raises awareness of the importance of horses and horse sport activities for the cultural history of the Middle East region and beyond.